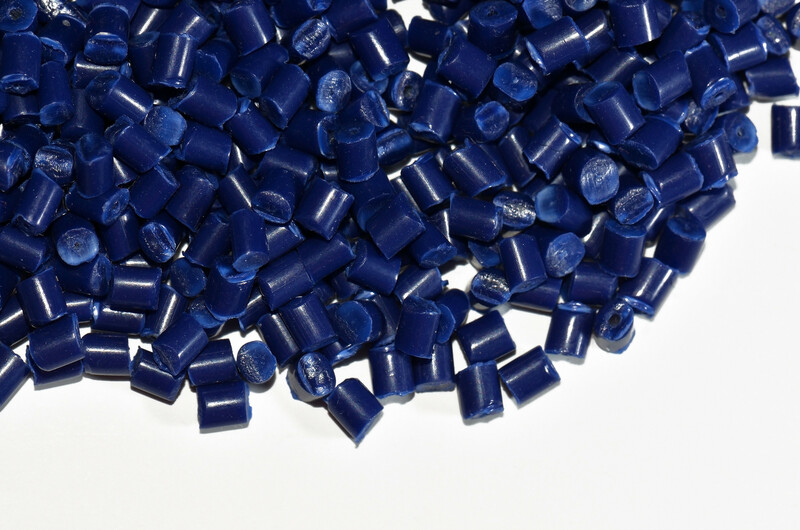 We offer competitive pricing on different thermoplastic extrusions, primarily using Acrylonitrile Butadiene Styrene (ABS), Polyvinyl Chloride (PVC), Polypropylene (PP) and Polyethylene (PE) to name a few. As the prices change, it reflects in our pricing. Most prime grades of polyethylene and polypropylene pricing are remaining flat as spring approaches. Slower demand, tighter balanced supplier inventories and lower feedstock costs are all factors playing into this flat price rate. PP is showing a decrease due to high stock levels compared to recent history. This has caused a slight decrease as buyers that were hesitant to buy at the higher depleted their inventories. Now we should start to see prices level out as demand increases again. PVC resin prices dropped by one cent per pound in October and were expected to be flat or down another cent in November at the end of last year. However, there has been increased interest from export markets. In general, PVC accounts for around 20% of all plastics used globally, and China continues to be the major player and largest exporter, satisfying 35% of global demand. Europe and North America, meanwhile, are both responsible for a further 15% each. When it comes to material cost increases a 5% increase in material cost does not reflect directly in the part price. Lots of factors are involved such as labor, machine time, and packaging all plays into the part costing. This kind of increase could mean a 1.5-3.5% part cost increase depending on the amount of material in the part, the heavier the profile the higher the % of increase. This entry was posted in Polymers and tagged Acrylonitrile Butadiene Styrene, polyethylene and polypropylene, polyvinyl chloride, PVC resin prices, thermoplastic extrusions. Bookmark the permalink.